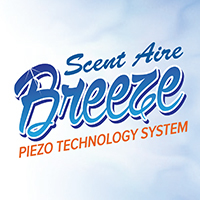 The Scent Air Breeze Piezo Technology System is an exciting alternative to other deodorising systems with a focus on lower operating costs for the user. The Breeze system remains at the cutting edge of washroom technology with its state-of-the-art Breeze Ceramic Piezo Disc Dispenser and worry-free fragrance refills. Worry-free fragrance refills last up to 60 days. Inside the Breeze Dispenser a ceramic piezo disc vibrates as electricity passes through it, this propels the ultra fine Breeze fragrance particles into the room. The particles are only one micron in size and will stay airborne for up to two hours. The Breeze System uses safer chemical formulations than traditional aerosol sprays with lower, no added VOC. Dispensers can be placed in restrooms, hotels offices and school, improving indoor air quality. The air you breathe is better, making your surrounding environment much more pleasant. The Breeze Dispenser can easily be set to spray every 5, 10 or 15 minutes. The dispenser’s indicator light blinks green when operating, blinks red when the refill needs replacing, and goes dark when the batteries need replacing. 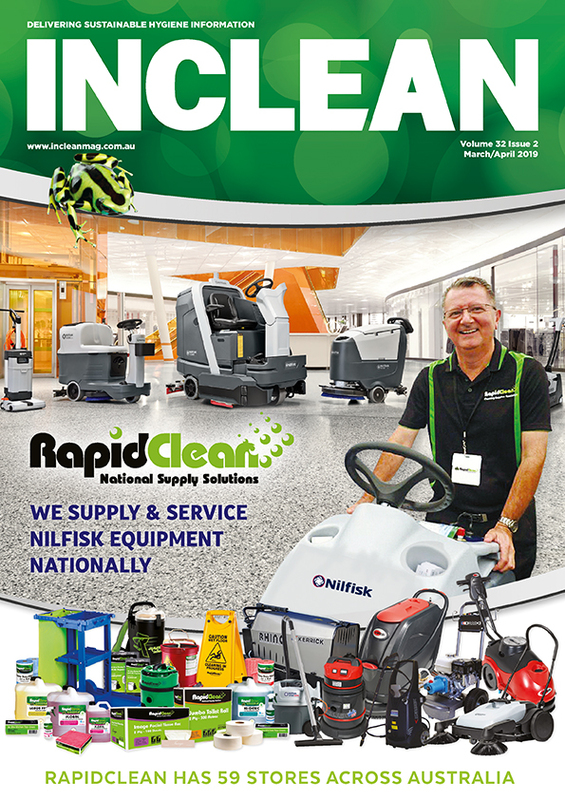 Spray covers up to 800 cu m.
Scent Aire Breeze Dispensers operate on 3 AA batteries which typically last over 12 months. Batteries are included when sold as a Starter Kit, but not included when sold separately. Purchase this directly online as in a Scent Aire Breeze Starter Kit under the Scent Aire Breeze link. Also sold separately.